It's that time again. Literally. Don't forget to set your clocks back an hour today. Happy Veteran's Day from your friends at US Vape Co. Happy Halloween from your friends at US Vape Co.
We are discontinuing our points system as of 11:59 PM October 31st, 2018 and replacing it with a new pricing model that will allow all of our retail partners enjoy the best profit margins in the industry. Happy Columbus Day from your friends at US Vape Co. Thanks to all the workers that make our lives easier. Happy Labor Day. Happy 4th of July from your friends at US Vape Co. Happy Father's Day from your friends at US Vape Co. Happy Mother's Day from your friends at US Vape Co. Happy Cinco De Mayo from your friends at US Vape Co. Most flavors resemble their description or at least reminds you of a flavor profile. 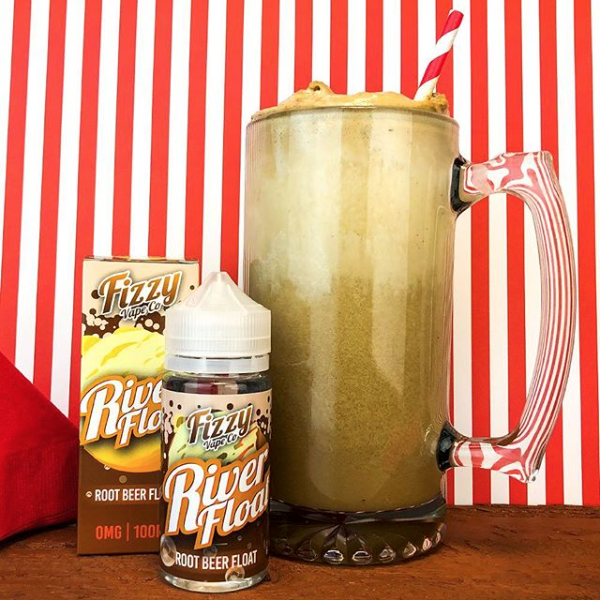 But River Float is one of those rare blends that is almost completely indistinguishable from an actual Root Beer Float. We challenge you to try this flavor and not fall in love instantly.